The offseason awakens with a trade with the Padres! Plus, ticket talk, Donaldson talk, rosterbation, and so much more! 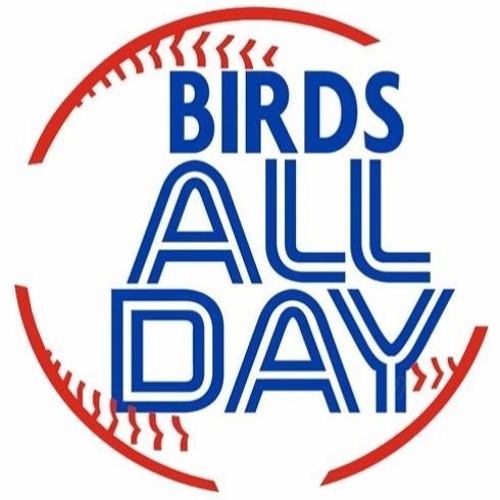 || Help support the content you value; become a Birds All Day supporter at Patreon.com/BirdsAllDay -- And be sure to also check out a fresh edition of our extended podcast, SuperBAD, available exclusively to our Patreon supporters!